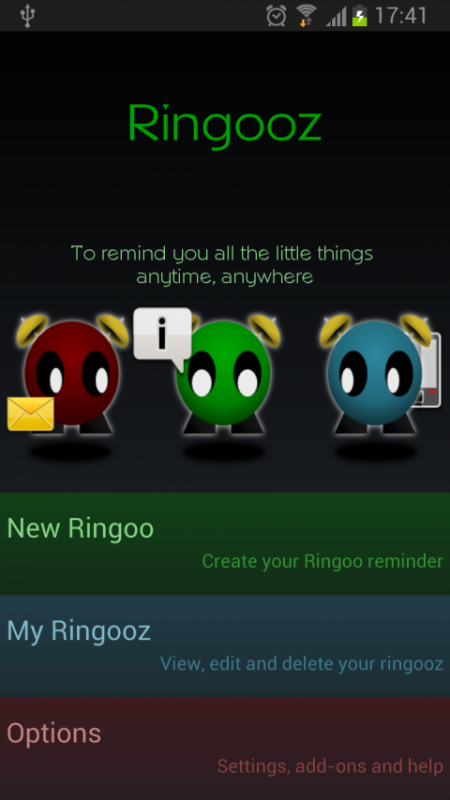 Ringooz is an application that helps you remembering all the little things in life like: getting some milk after work, or calling back a friend, or checking a nearby shop. 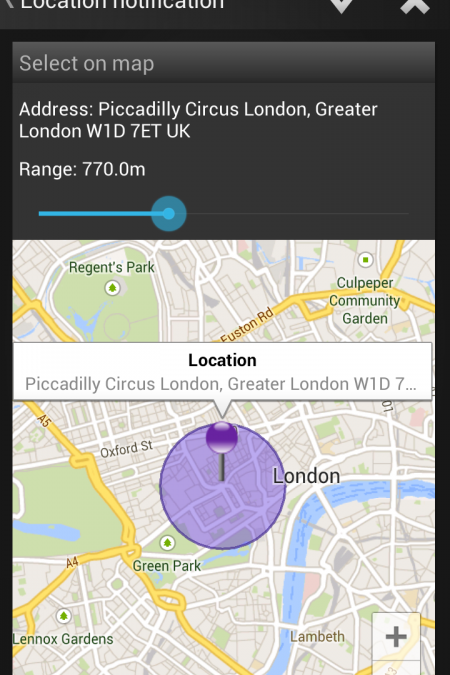 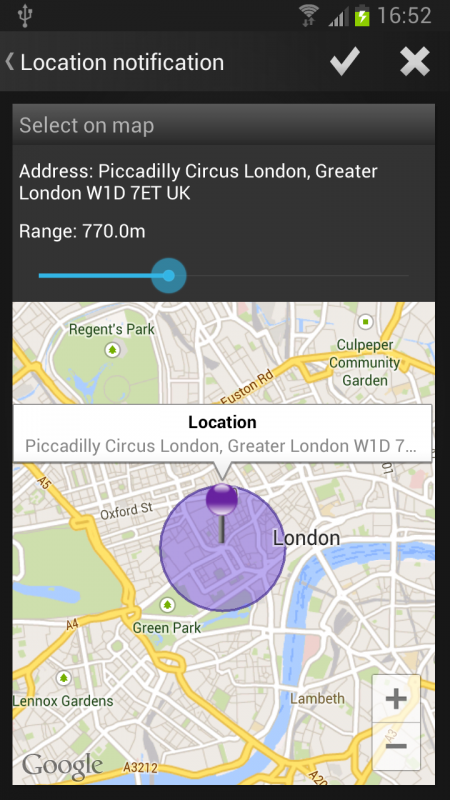 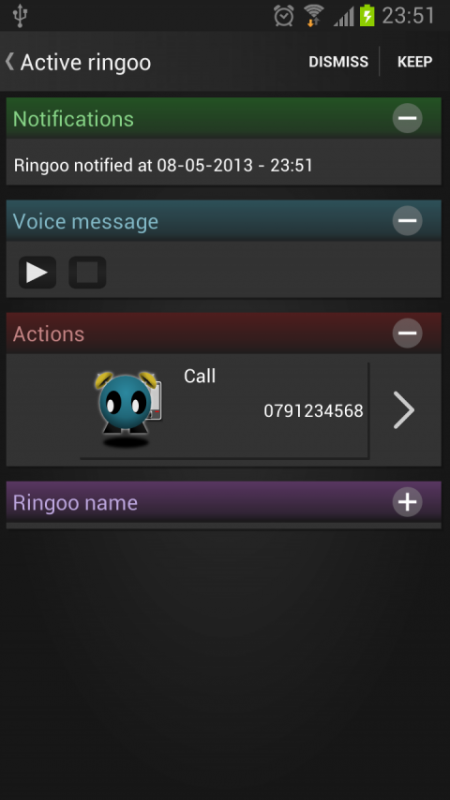 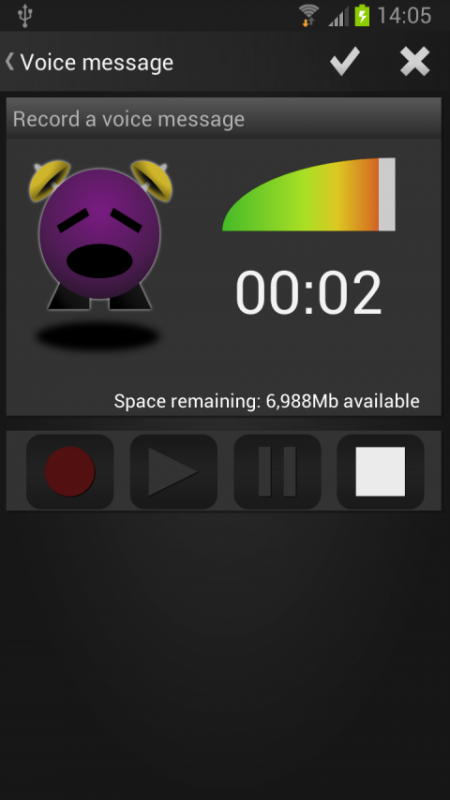 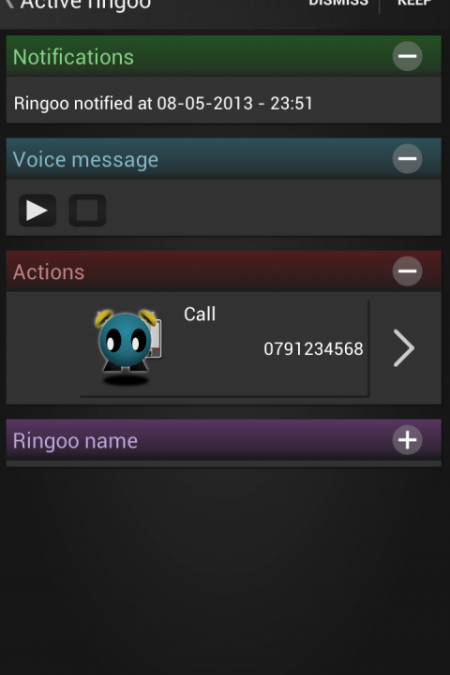 Leveraging the Android platform, Ringooz notifies the user at the desired time and location. 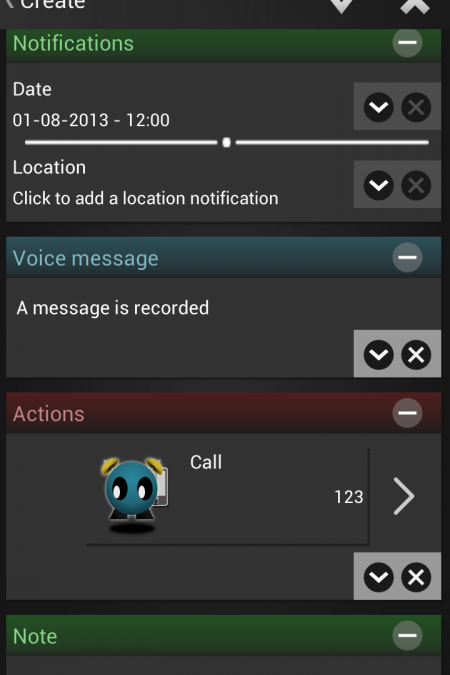 These reminders can embed a note, a voice note and even predefined actions. 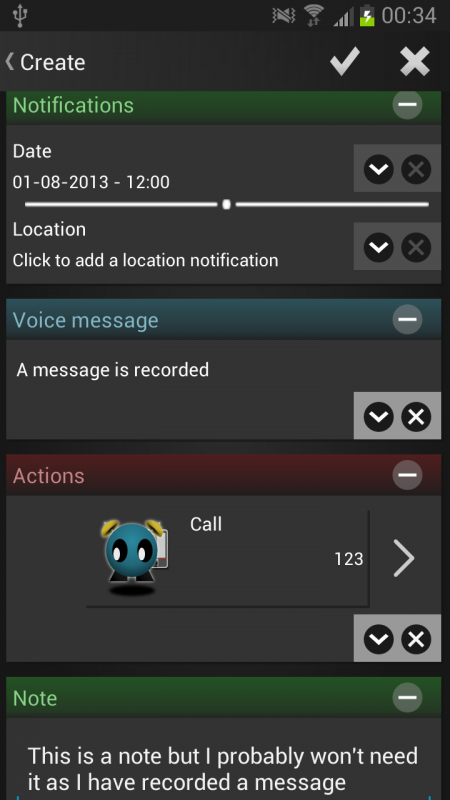 The reminders can embed some actions, the user can perform when notified. 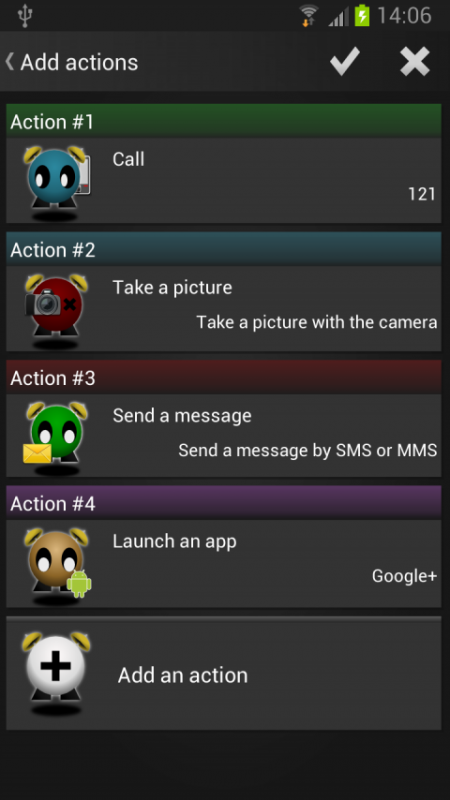 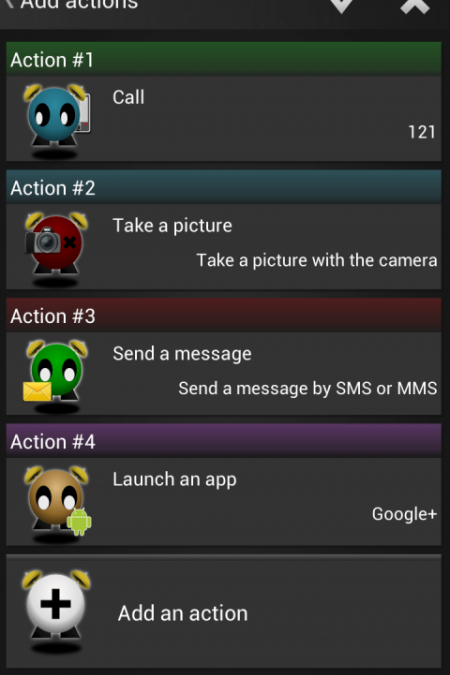 These actions are making a call, sending a text, launching the camera or launching an external application. 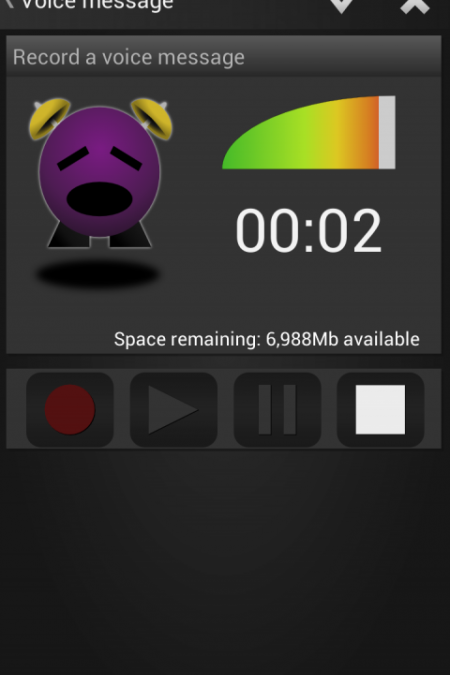 The current version is now really old (4 years). 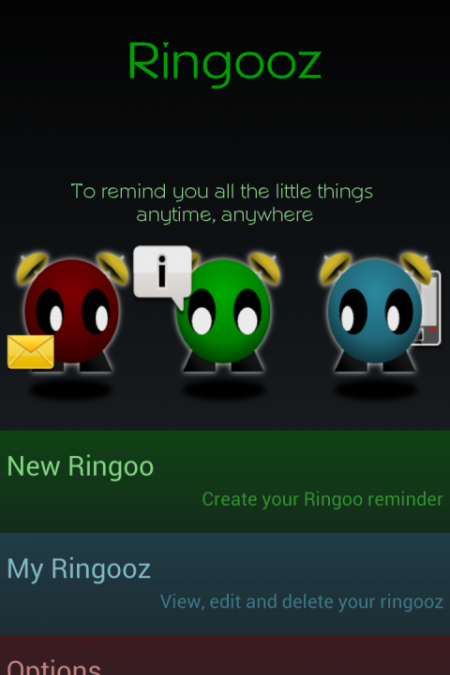 I am working on a new version for Ringooz re-using the same feature and adding new ones.